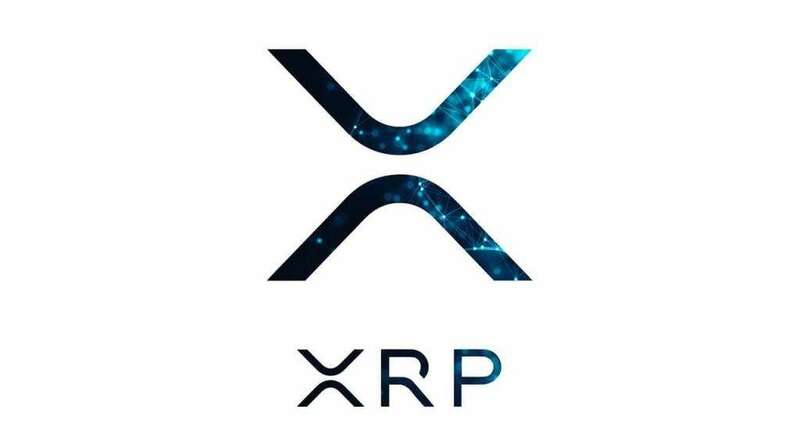 Ripple (XRP) is a founding member of a blockchain association called International Association for Trusted Blockchain Applications (INATBA). Ripple stated, “it is honored to be a founding member of INATBA and look forward to being a leading participant.” The other notable players from cryptocurrency space that are a part of association has several other include IOTA, Cardano, Lisk, ConsenSys, Ledger and R3. It also includes some rival payments system SWIFT, consulting firm Accenture and British bank Barclays. The INATBA project was announced in March 2019 by the European Commission and was launched today in Brussels. It is a platform developed for – big and small – blockchain ecosystem organizations to bring blockchain and distributed ledger technologies mainstream. Presently, the group has more than 70 members. Even the ConsenSys is also supporting the newly formed INATBA-International Association for Trusted Blockchain Applications with mainstream adoption.